Our R2019 release delivers functions implemented based on customer inputs. 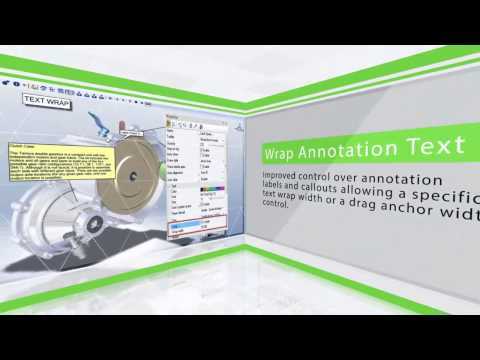 The resulting enhancements help improve productivity and overall user experiences even further. More Language Support:Czech, Polish, Portuguese, Spanish, and Turkish are now supported. 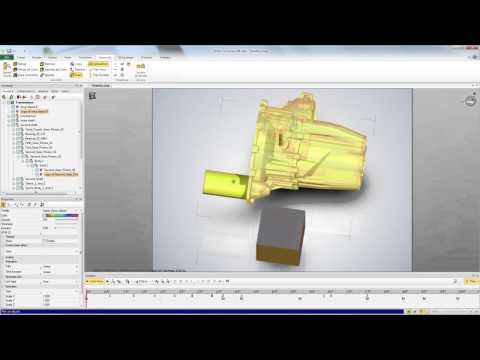 Have you ever wondered if you could easily obtain necessary 3D tools such as screw drivers and hammers? Here is good news for you. 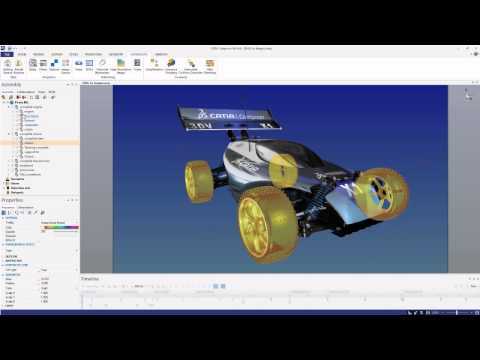 Starting with the R2016x release, CATIA Composer includes a handy set of tools for you. Just by selecting WORKSHOPS > Model Browser > 3D Tools, you can see wrenches, spanners, drivers, and hands. 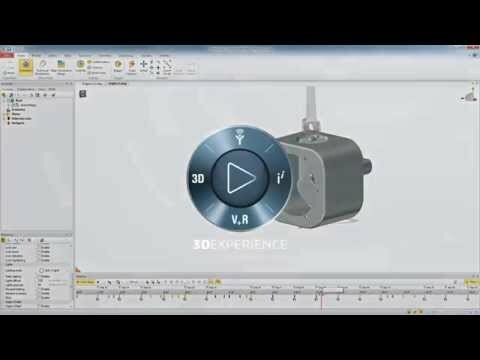 These 3D models were newly created inside CATIA on the 3DEXPERIENCE platform, and you can freely use them in your work instructions and presentations. you can also grab the latest fact sheet here. 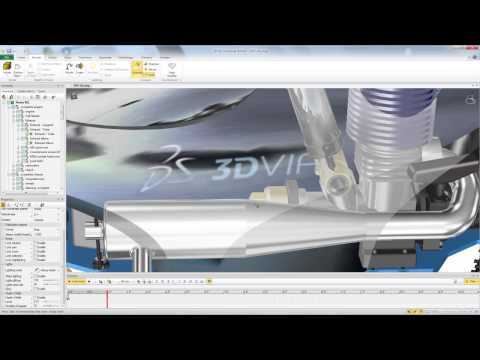 For most of you this is a refresher on one of the capabilities within 3DVIA Composer Authoring. When animating repetitive tasks it is helpful to utilize the “Copy Selected Tracks of the Selected Actors” from the context menu in the timeline. 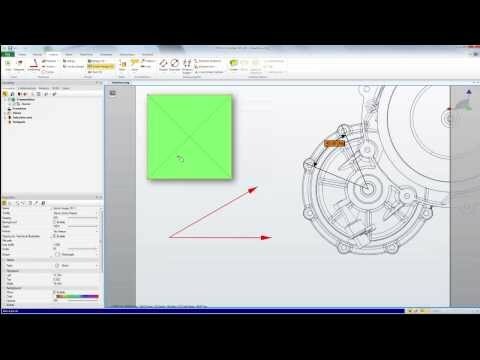 In this example I am applying a rotation to a single bolt and then copying those tracks to the rest of the bolts in the assembly. Here is the link to the video describing this fundamental process. 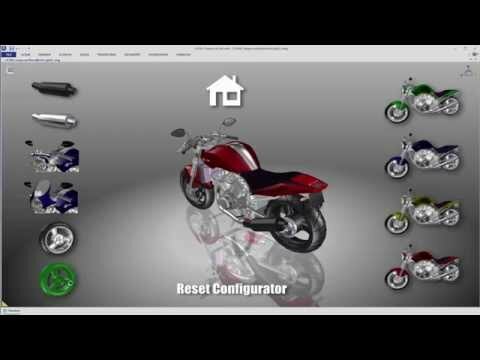 There have been many requests for an instruction on how to build a configurator application. Actually, it’s not so difficult to build such an application if you have good understandings of views in Composer and some knowledge of HTML coding. Here is a procedure you can follow. In this tutorial, we just use the GotoView() method, which can be used without Player Pro license. Those who are already familiar with Composer’s intelligent views and HTML coding quite well can directly jump to the discussion of actual coding section at the bottom of this page. Designing for Precision on the Shop Floor at Wamore, Inc.